Family trips really change when you travel with Millennials, the generation that prefers unique venues, exploring local culture and the outdoors when they visit a destination. For this demographic which already accounts for 40% of travel booked online, the future will be all about hyper-personalization. Travel & leisure brands that invest in this type of personalized technology will win this customer segment. Travel brands rainmakers will sync user profiles in its databases with online search histories, travel habits and destination or accommodation reviews. 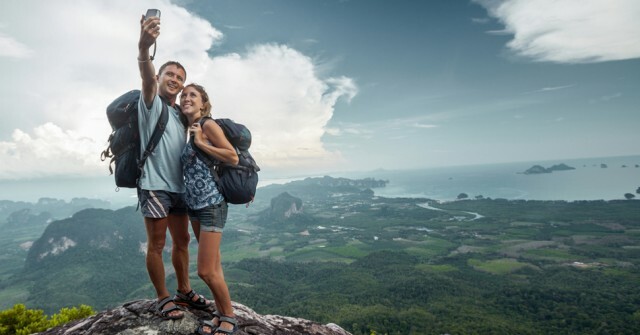 Highly personalized targeting platforms can help travel providers really get to know their customers so they can speak directly to each person on an individual basis and be proactive in ensuring each traveler has a unique and memorable vacation. These platforms will also allow travelers the opportunity to customize their trips on-demand and chat with a concierge or local expert through a mobile app. This is just one way Millennials are changing the face of travel and its many industry extensions.